Books By Dr. Smith: Click to order from Amazon. For Therapists: (Or as a gift to your therapist). New for 2017. With Psychotherapy: A Practical Guide I share in a succinct, usable form, what I have learned about making sense of what is going on and doing therapy. The book develops the Affect Avoidance Model, a map of psychopathology and points of intervention designed to integrate traditional and contemporary theories with neurobiology for clinicians. Building from generic talk therapy, I tell how to blend together a broad range of techniques, then present a catalog of the 14 pathologies found in practice and how to work with each of them. A unique look into the world of intensive therapy for people who have, for the most part, experienced neglect, abuse and attachment problems in early life. Dr. Smith’s posts and answers help make sense of intense feelings towards therapists, while reader comments give a glimpse into the complexities of patient-therapist interaction. $2.99. This new e-book tells you how to get the most out of any therapy and goes further to explain why humans have problems, how to trade them in on healthy patterns and helps you understand the specifics of your own unique journey. Written in plain language, easy to read. $2.99. A definitive guide to personal change in therapy and in life. 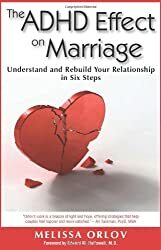 Written in plain language with many examples and specifics to help the reader understand just how the most painful feelings and problems can be resolved. This is a wonderful book for young adults charting their way into adult life. Meg Jay has new, fresh and well researched ideas in every chapter. I strongly recommend it! Click to order from Amazon. 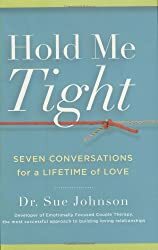 I love Sue Johnson’s emotion focused approach to marital therapy. This book gives a more scientific, treatment of the why and how. 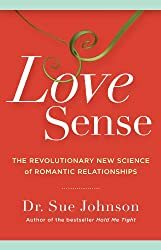 In this classic, Sue Johnson speaks to couples about how to bring emotional closeness into a marriage. 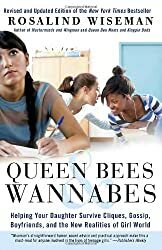 This delightful read is the book behind the movie “Mean Girls.” Wiseman has collected a great deal of direct material from girls as well as her excellent insights on the social fabric of a young girls world. I recommend this for every parent of a pre-teen, girl or boy. It is a must-read for professionals who want to understand and help mothers and their young teens and pre-teens. 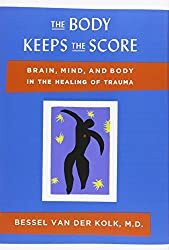 A must-read for every professional who deals with trauma. A humanistic but well founded look at trauma and recovery. For consumers, while technical and not so easy to read, it is today’s definitive work on the subject. This wonderful and ground-breaking book is tough going, even for a psychiatrist, but well worth it. 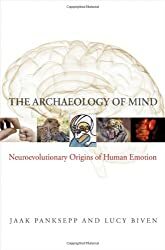 Panskepp brings clarity to a vast range of research findings on links between animal emotions to those that constantly color our human motivations and experiences. Readers will be rewarded with a fresh appreciation for the feeling underpinnings of what it is to be human. 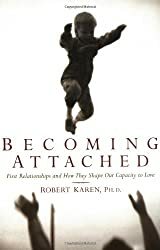 I love Karen’s writing as he weaves the story of attachment and the work of Bowlby and Ainsworth. This is an important starting point for understanding attachment as well as a great read in itself. Orlov’s book is an excellent look at the powerful ways ADHD affects marriages, and what to do about it. It is equally useful for couples and clinicians.